Making great family dogs, not to mention, the most playful of the lot, large breed dogs are a go-to choice for many aspiring pet owners. But their size comes with its share of care and concern. In this article, we throw light on one of the most prevalent conditions of large breed dogs, Hip Dysplasia. 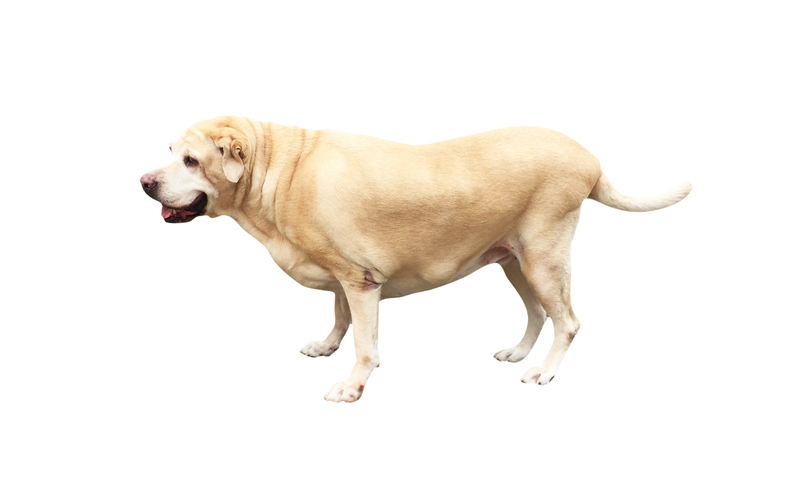 Primarily observed in large breed dogs, Hip Dysplasia is not limited to them. Even the smaller pooches can incur them based on their genetics. To further understand this ailment, one needs to know more about the hip joint’s basic anatomy. Dogs too possess ball and socket functionality like that in a human’s shoulders and hip. A disorder of this joint causes abrasion in the joint, subsequently causing deterioration and impaired functionality. Mainly believed to be a cause of genetic disposition, recent studies hold even the below-listed causes accountable. What is Hip Dysplasia in Dogs Diagnosis? While your dog’s vet performs a usual physical test at the regular checkup, it is not the most efficient in diagnosing Hip Dysplasia. Should there be any discomfort in your dog, you must let the vet know in order to further conduct a complete physical exam. Flexibility test of the joint, manipulation of hind legs, and range of motion will be determined in the complete physical exam. However, the ultimate confirmation will only come from an x-ray. The x-ray will indicate how severe is the development of the condition thus deciding appropriate treatment. How to treat Canine Hip Dysplasia? How to prevent Canine Hip Dysplasia? Prevention of Canine Hip Dysplasia can be quite subjective. Listed below are a few basic measure dog owners may take, in order to curb its development. Despite the acquisition of Hip Dysplasia, dogs continue to live their expected number of years. Treatment and care only make the experience little more bearable. Last but not least, remember to treat your dog with love through his condition (and otherwise); it makes a world of a difference!